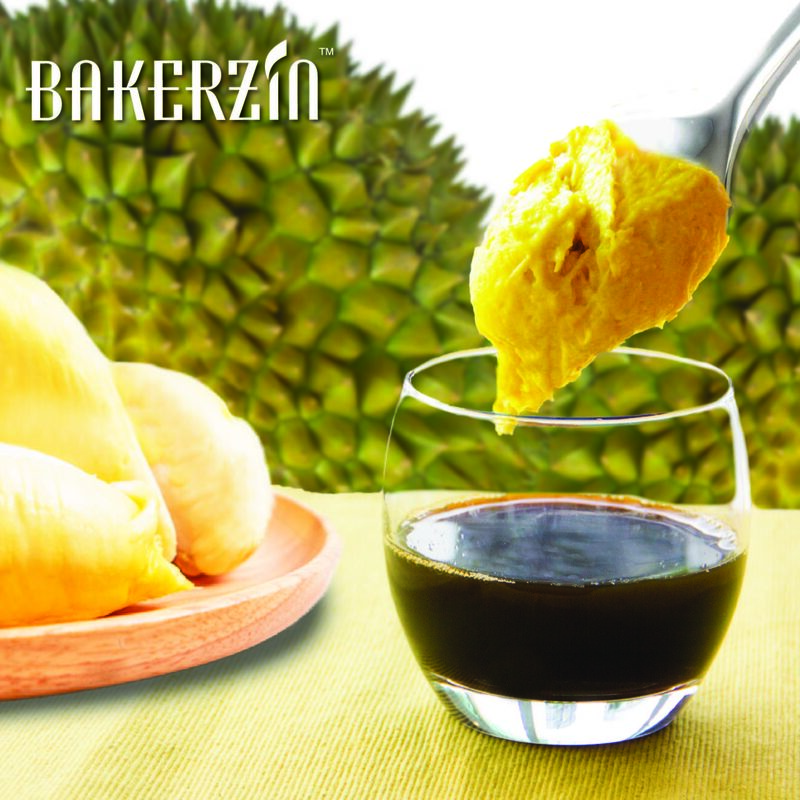 Get Ready For Singapore's First Durian Cold Drip at Bakerzin! Friday | December 7, 2018	Bakerzin is doling out the first Durian Cold Drip coffee in Singapore! Created to introduce a unique and interesting way to appreciate cold drip, enjoy the local-inspired cold drip with a generous helping of creamy, premium durian flesh. Another durian-based new offering that Bakerzin will be launching is a new lip-smacking Durian Mochi dessert that melts in the mouth! A bold new fusion of two indulgences: coffee and durian, the latest Durian Cold Drip from Bakerzin should definitely not be missed! Bakerzin’s aromatic Premium Cold Drip Coffee is a heavenly harmony with premium, real durian flesh. When blended with the creamy durian flesh, the durian coffee is rich, smooth and thick – definitely a unique treat for the senses. The Durian Cold Drip is one of the highlights in Bakerzin’s launch of their Premium Cold Drip Coffee for the first time. Bakerzin’s Premium Cold Drip Coffee boasts a full-bodied taste profile, with a fragrant nutty flavour. The coffee is made from 80% Arabica & 20% Premium Robusta Beans, and its full aroma is harnessed through a 12-hour traditional dripping process. Other than the Durian Cold Dip, diners can enjoy the flat white, long black and affogato with Bakerzin’s new Premium Cold Drip Coffee. Durian lovers should not miss out on the new Durian Mochi dessert! Made with premium durian flesh, the dessert features fragrant durian paste, topped with soft and chewy durian mochi, in-house soft cream, mint leaves and a dusting of cocoa powder. This irresistible dessert will definitely leave you wanting for more! The Premium Cold Drip, and the Durian Cold Drip, will be officially launched on 17th December at United Square outlet only. The Durian Mochi can be enjoyed at the Gardens By The Bay, Tai Seng 18 and United Square outlets from 17 Dec onwards.